This is a rare visitor to the Philippines. According to the Kennedy guide, it was only previously known from 10 specimens and 1 sight record. A group of 9 birds was spotted in IRRI by Paul Bourdin. 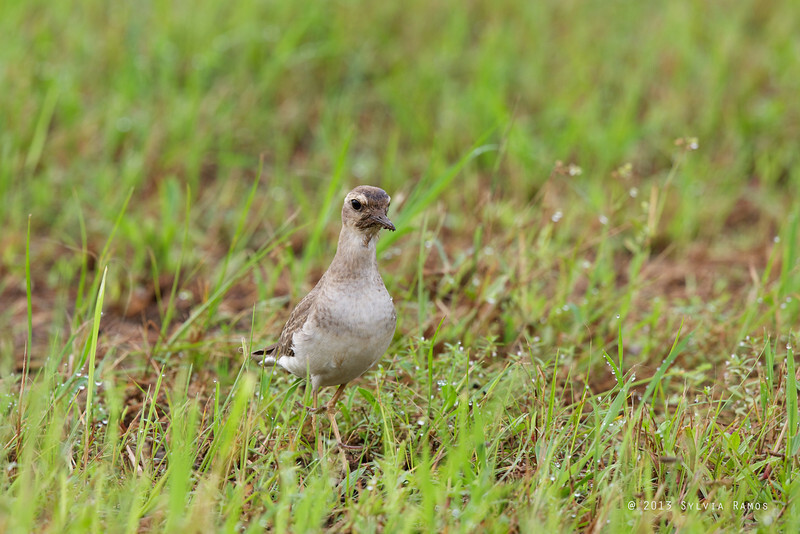 Later that same day and during the rest of the week several groups of birders were able to see 4 Oriental Plovers, even in pouring rain. The birds were not shy and even approached our vehicles.